What is Vape Bubble Trick? 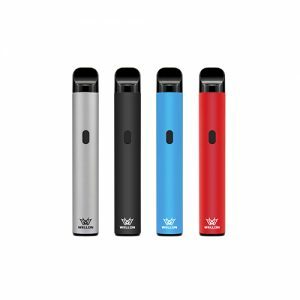 Wellon Vape experts told Olivia, Vape Bubble Trick is super easy for beginners, and also look very impressed by most of Vape beginners. The vapor bubble is a vape trick that makes a huge bubble. You can make a bubble by trapping your exhaled vapor inside a bubble. As we know most of Vape tricks, just need a top Vape pen. And some of the Vape tricks also need some other devices to finish. For this sweet trick, you’ll need a few supplies: extra soapy water, and a toilet paper roll, sans paper. How to attempt your own Vape Bubble Trick? Here Wellon Vape expert have summary some tips of Vape Bubble Trick. All you need to do is make a cut on the bottom of a plastic bottle and use a mixture of hand soap and water. Make sure that the bottle you’re using is relatively small. Dip one end of the TP roll into the soapy water and cue it up like you would a bubble wand. Take a reasonably long pull from your e-cigarette and slowly exhale into the TP roll. Afterward, lower the end of the bottle into the liquid, then gently exhale your vapor. When your bubble is large enough to suit your fancy, poke it to release the vapor from the evil walls of the bubble. If you have any questions about Vape Bubble Trick, please contact our Wellon Vape Experts. 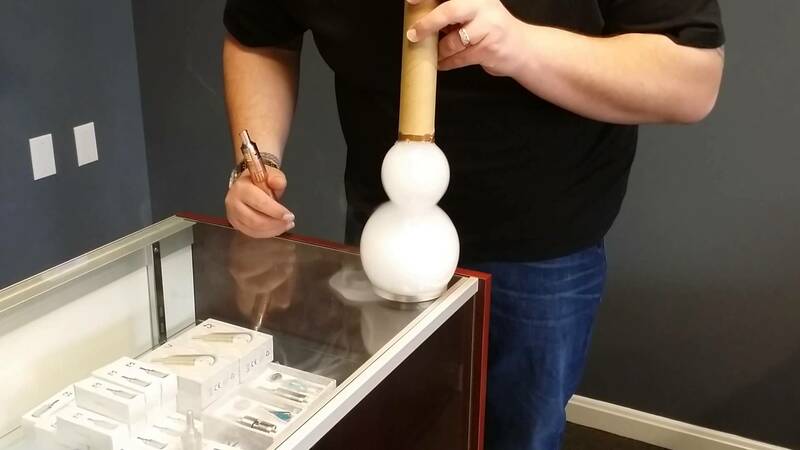 They will teach you step by step until you can attempt your own Vape Bubble Trick.